You're a solo paddler who wants hone your performance to make you a true master of your craft. 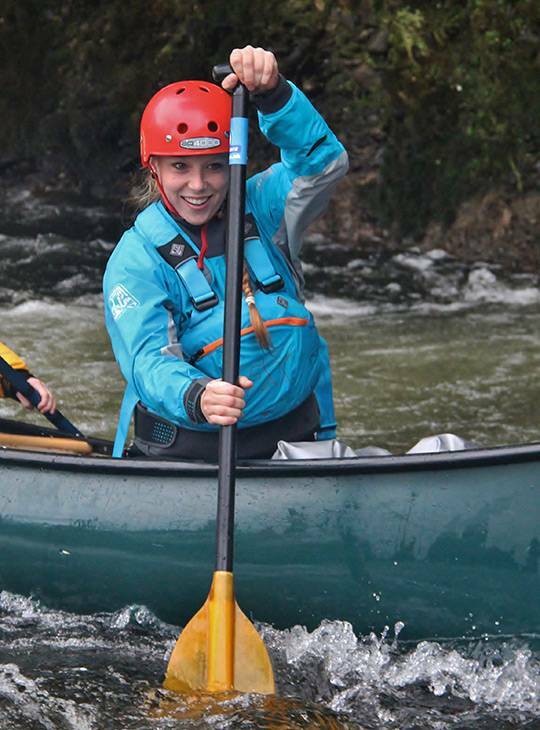 Spend a week with our experts on the spectacular Snowdonia waters developing your paddling skills to help you achieve the level you're aiming for. You'll boost your confidence and ability so that you enjoy your solo boating even more than you thought possible. 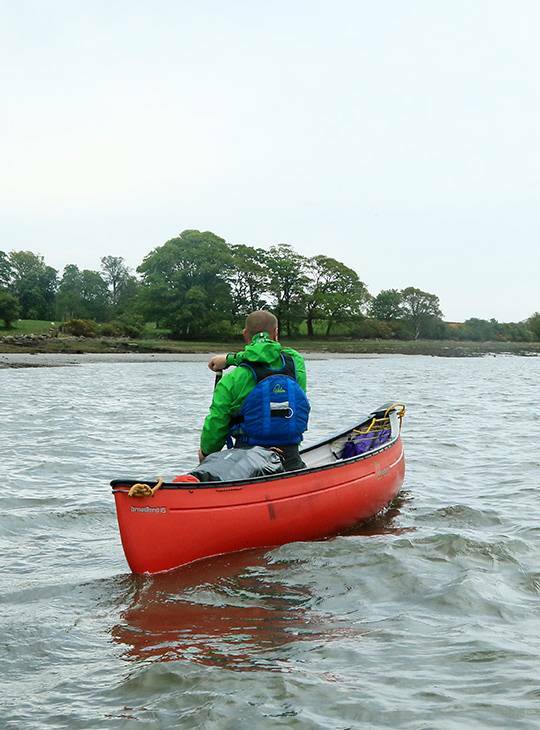 You'll spend day one on a local flat water venue revisiting the key foundation skills of effective open canoeing. 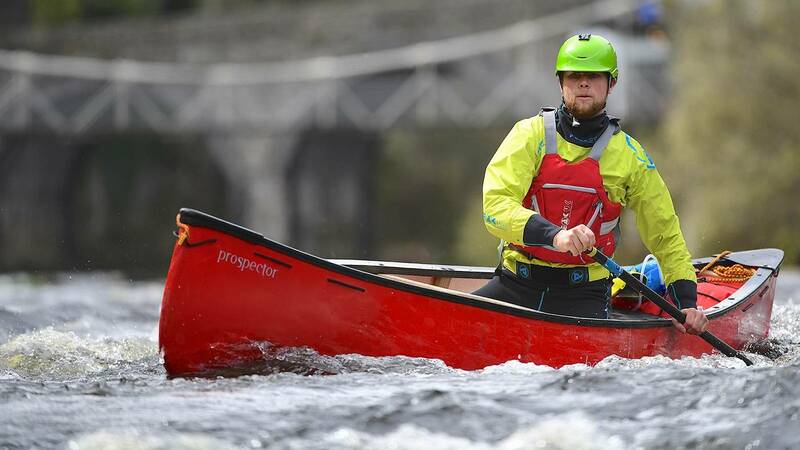 Over the following days, we'll look at your individual needs and paddle on a range of both flat water and moving water venues that will help you enhance your performance to the level you're aiming for. You should have paddled in the stern of a tandem crew or have basic solo skills.